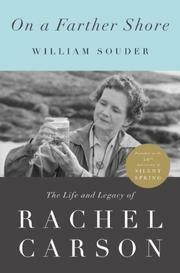 Kirkus Reviews listed as one of 2012’s top 25 books William Souder’s biography of Rachel Carson, On a Farther Shore. Rachel Carson often gets credit for starting the modern environmental movement. In highly cynical political times, Carson is under cruel smear attack from people who wish the environmental movement did not exist, and who appear to think that we could poison Africa to prosperity if only we’d use enough DDT, contrary to all scientific work and medical opinion. Souder’s book, issued on the 50th anniversary of the publication of Carson’s best-known book, Silent Spring, lays out the facts. Nice to see that book lovers like Souder’s work, too. Carson’s work was painstakingly accurate as science, but also a wonderful read. Silent Spring has a larger following among lovers of literature than science, a tribute to her writing ability. Souder’s book plows both veins, science and writing. In circles serious about science, the environment, human health, and literature, Souder’s book is the book of the 50th anniversary of Silent Spring. There is irony there. Pesticide manufacturers mounted a campaign against Silent Spring and Rachel Carson calculated to have cost $500,000 in 1962, when that book was published. Souder’s book fights propaganda from Astro-turf™ organizations like Africa Fighting Malaria, a pro-DDT group that collects money from chemical manufacturers and anti-environmental political sources for a propaganda campaign that costs well over $500,000/year. Despite all the paid-shill shouting against Rachel Carson and her work, it is the voice of On a Farther Shore that stands out. Michael Pollan at TEDS: What do potatoes think of us? Pollan asks a provocative question: Do we force plants to do our bidding when we breed them, or are we being manipulated by them? Pollan is the author of Botany of Desire, a great book. 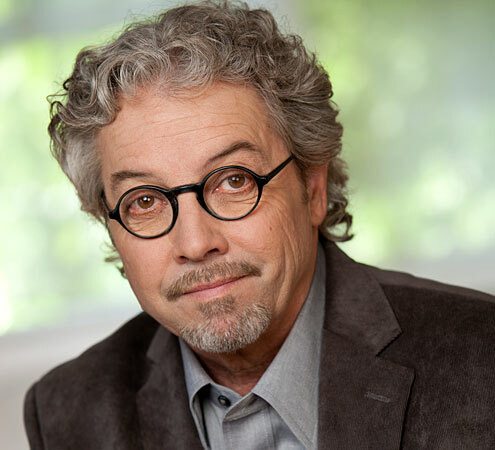 There is a PBS production based on the book. For a couple of years, about this time of year, the Bathtub gets a lot of hits from people looking to play a great little environmental simulation game called “Build-a-Prairie.” It used to be housed at the site of the Bell Museum at the University of Minnesota. Alas, money ran out, or the proprietors simply decided not to support it anymore (it was originally sponsored by AT&T), or something, but for whatever reason the game is no longer found at the Bell Museum. Someone at SmartBoard shrewdly captured the game for use with SmartBoards. At least, I hope they captured it. Any other places the game can be found?